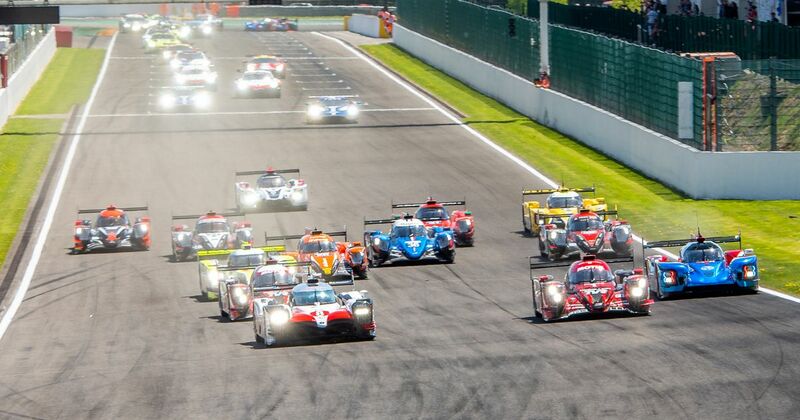 The 2019/20 calendar for the World Endurance Championship has been revealed, and two noteworthy changes are that both the opening round at Silverstone and round three at Shanghai have both been cut from six-hour races to four-hour races. The races at Fuji, Spa, and the returning Interlagos round will all be six-hour races. 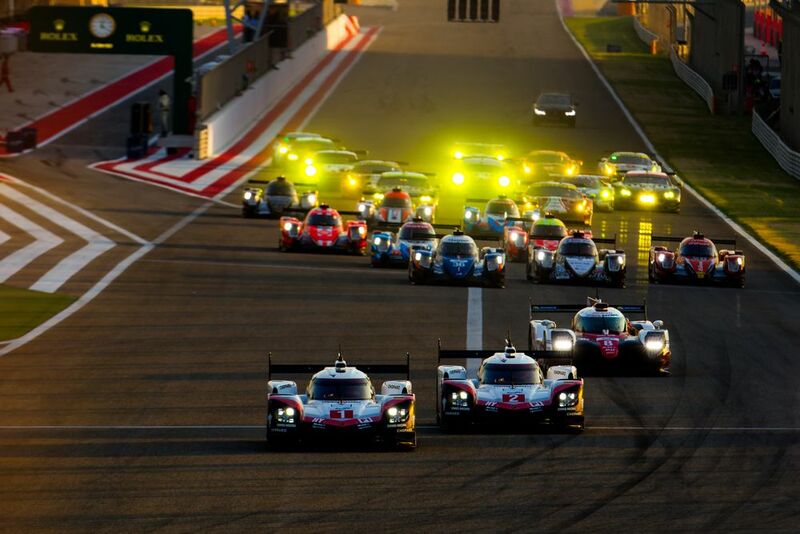 The Bahrain race is also back and will be an eight-hour slog, as will the round at Sebring. The finale of the eight-round calendar will of course be the 24 Hours of Le Mans.